All Sandia homes currently listed for sale in Sandia as of 04/22/2019 are shown below. You can change the search criteria at any time by pressing the 'Change Search' button below. If you have any questions or you would like more information about any Sandia homes for sale or other Sandia real estate, please contact us and one of our knowledgeable Sandia REALTORS® would be pleased to assist you. "Waterfront lake house in the prestigious Indian Hill Subdivision on Lake Corpus Christi. This beautiful 4 bedroom 2.5 bath, rock landscaped home sits on just over an acre of waterfront. 3 bedrooms upstairs and 4th office/bedroom/guest located down stairs. Double sided fireplace can be enjoyed from the kitchen and living/dining room area. Nestled on top of a hill this home features amazing panoramic views of the lake. Huge detached boat garage has plenty of room to fit all your toys. 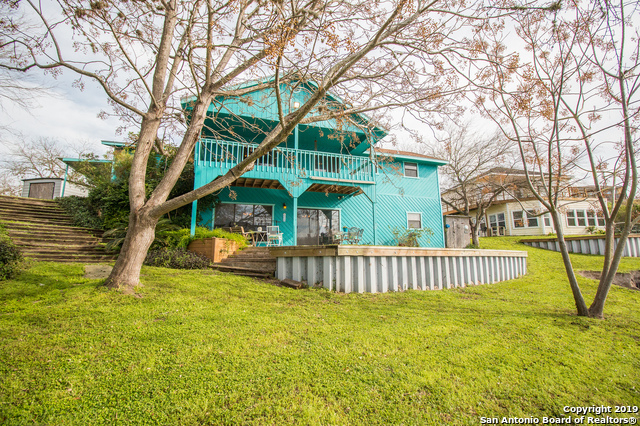 3 deck"
"Great opportunity to own a gorgeous lakefront property at Lake Corpus Christi. This beautiful two story home features 3 bedroom 3 bath and a large living room with open concept perfect for entertaining. Sit outside under your large covered patio then take a dip in the lake from your own private pier. Great fishing and water activities. Very private, perfect for a vacation-like living. This home is priced to sell and won't last long!! Seller is offering $7500 allowance for bulkhead improvement."